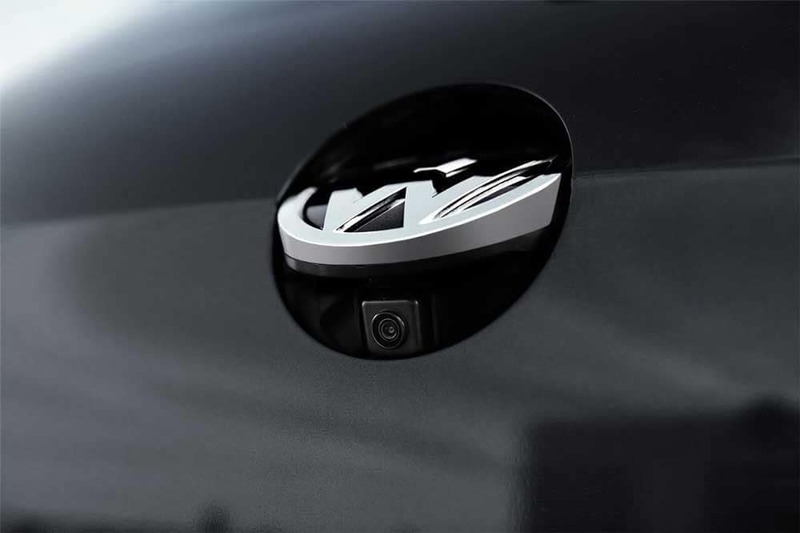 Stabilize your ride using this system to make your Fairfax commute that much safer. 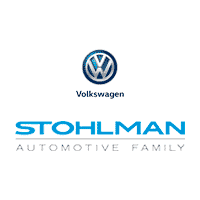 Whether on tough roads or enduring the Vienna weather conditions, your brakes will have the traction needed to safely stop when you need. 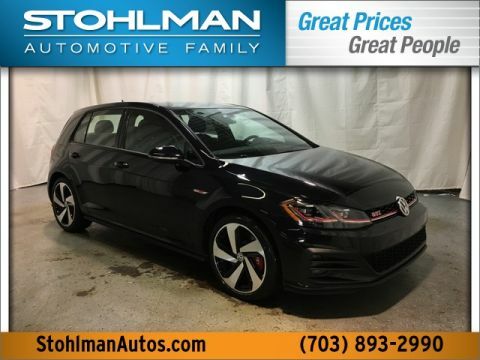 The GTI performance brakes when combined with the Automatic Post-Collision Braking System means a more precise stop. 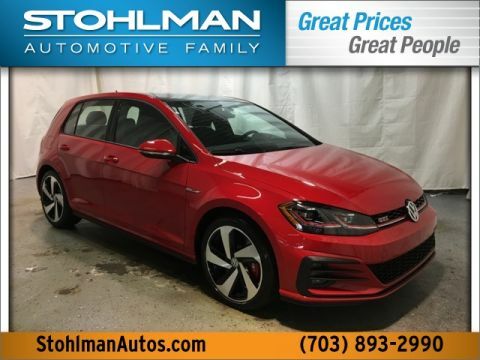 Using driver assist technology, you’re Golf GTI will keep an extra eye out for pedestrians or other obstacles that you might miss and will apply the brakes to assist in lessening an impact. 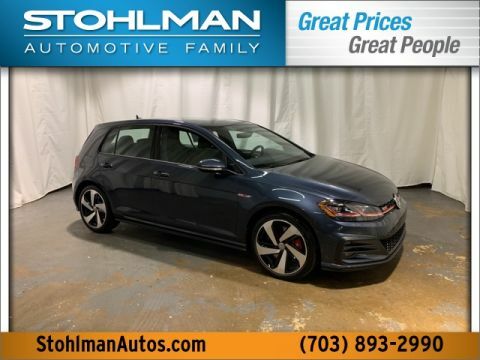 With advanced interior technology and the features that set it apart from models like the 2018 Volkswagen Golf, the 2018 Volkswagen Golf GTI performance proves the strong choice you’ll want in your next Volkswagen model. 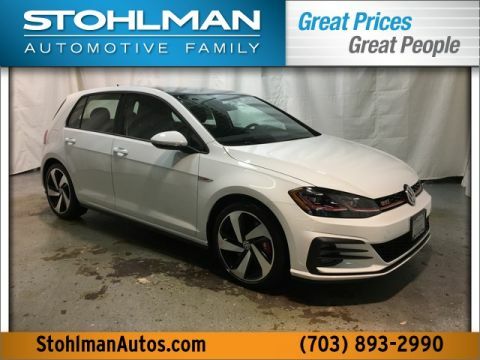 It’s come a long way since the 2016 Volkswagen Golf GTI performance package. 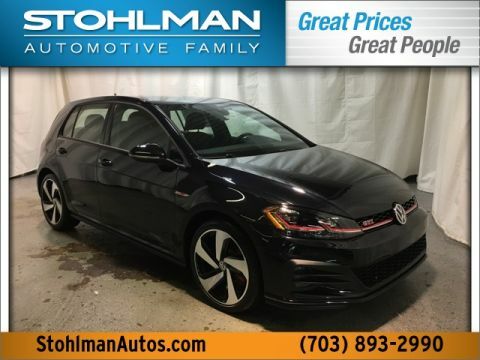 Check out our new inventory and contact us today with any questions, and make the most of your next drive with the Volkswagen Digital Cockpit!